Holiday season is coming and that means countless of parties to attend and have fun. Are you updating your shoe closet already? I will share some of my Christmas finds online from this shoe shop named shoespie. I really had fun shopping at their site. Shoespie is an awesome shoe shop with the latest on the market. Provides a fun shopping with a great selection of shoes for any occasion. Party shoes, casual shoes, flats, heels, wedding shoes and many more. What are you waiting for? 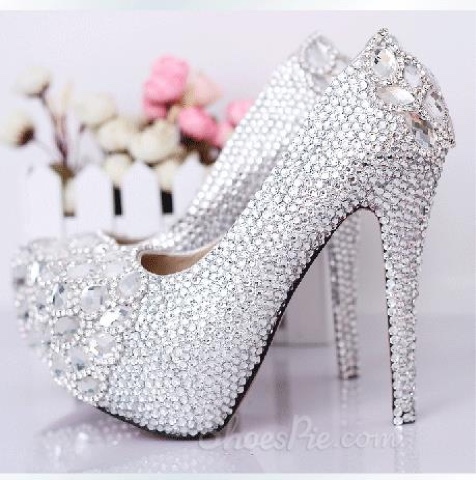 Buy bridal shoes online shopping india here. Click here to see more similar photos above and start picking your favorite Christmas party shoes. 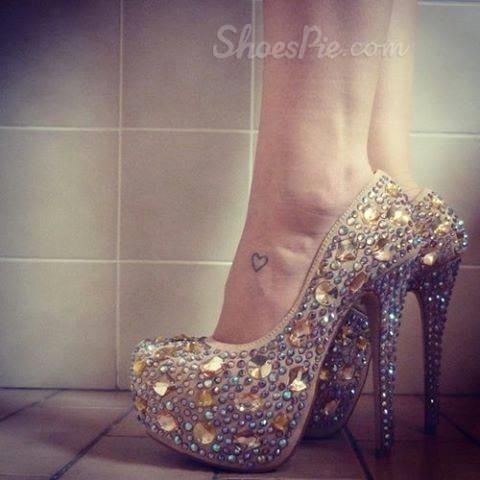 Shoespie.com is the world of shoes! Offers High Quality Fashion Shoes for Women & Girls. Big discounts of 50%-85% for over 50000 designer styles shoes for you to choose. With quick-and-easy online purchasing process in addition to offering all clients the dedicated and knowledgeable customer service. Be modern and follow Shoespie fashion trends with thr popular shoes, boots, sandals and other cool items. Just enjoy your shopping here. By the way, here's an early treat from shoespie! You can start shopping the best shoes for the love month. Show your confidence and beauty on 2015 Valentine's Day! 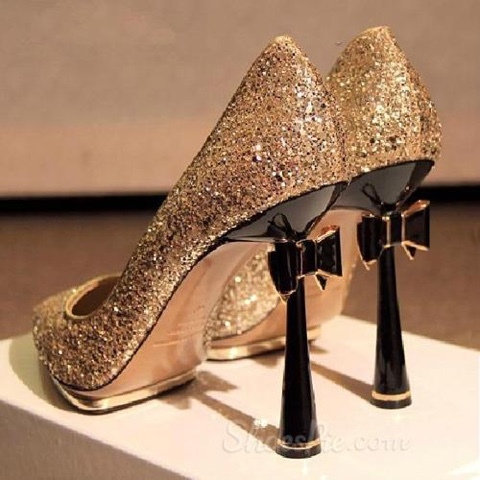 With a pair of nice shoes, step by step to come into his heart to be the lucky girl and start shopping now by clicking here. 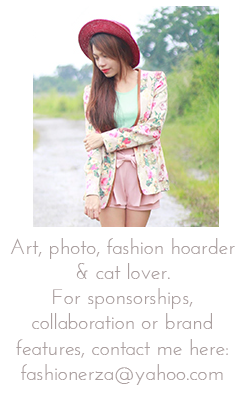 I love your blog theme! If you don't mind me asking, how did you get it? If shoespie provides such fabulous collection then I think this is the best idea for christmas shopping where there are also collection for casual footwears as well as wedding shoes. 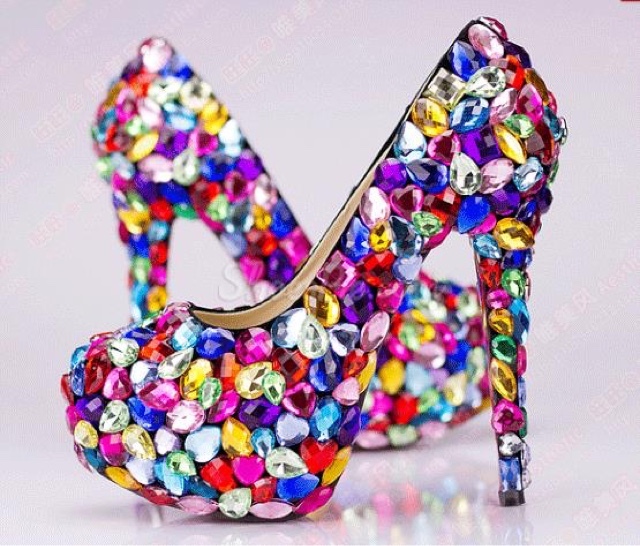 Christmas is the best time to receive a new pair of party shoes from online stores. Amazing its looks so pretty and nice. I wish i have one. On holiday season sell there is many product available. We are little bit confused which to buy in our budget. But you are posting this with coupon code it will helpful for me keep posting and keep growing.